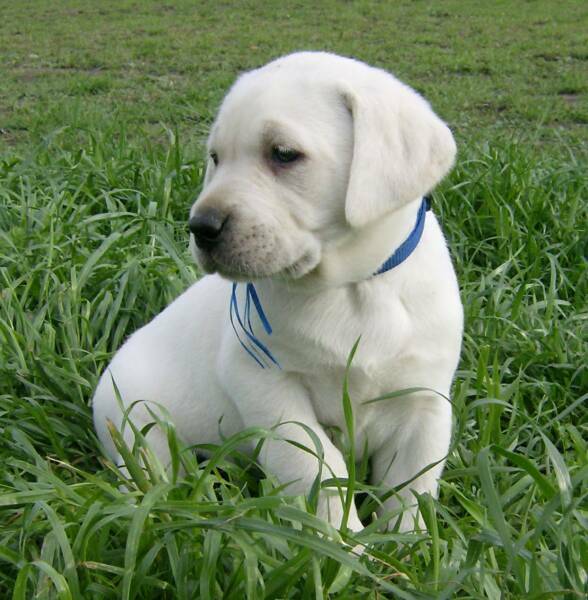 At White Oak Labradors, we are a family of lab lovers. We carefully plan any litter we may have. We also show our Labradors. It is a wonderful time for all including my daughters who are addicted! We strive for health, quality, all around show type in our Labs. 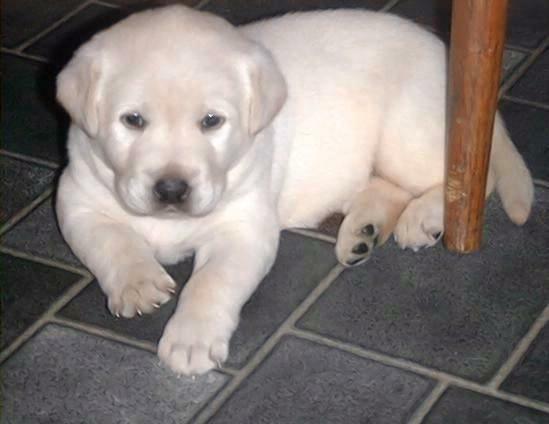 Our puppies are family raised, loved and well socialized daily. 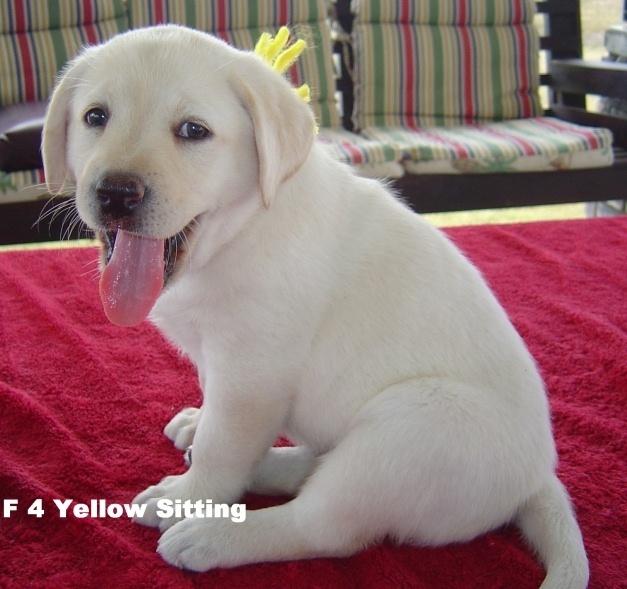 Labrador breeders, Labradors texas, white labradors, blocky thick labradors, labrador puppies, potty training labradors, yellow lab, lab puppies for sale, polar bear white labs, solid white labradors, great family dog, puppy good with kids.